The much-awaited squad of super villains reaches theatres this weekend. 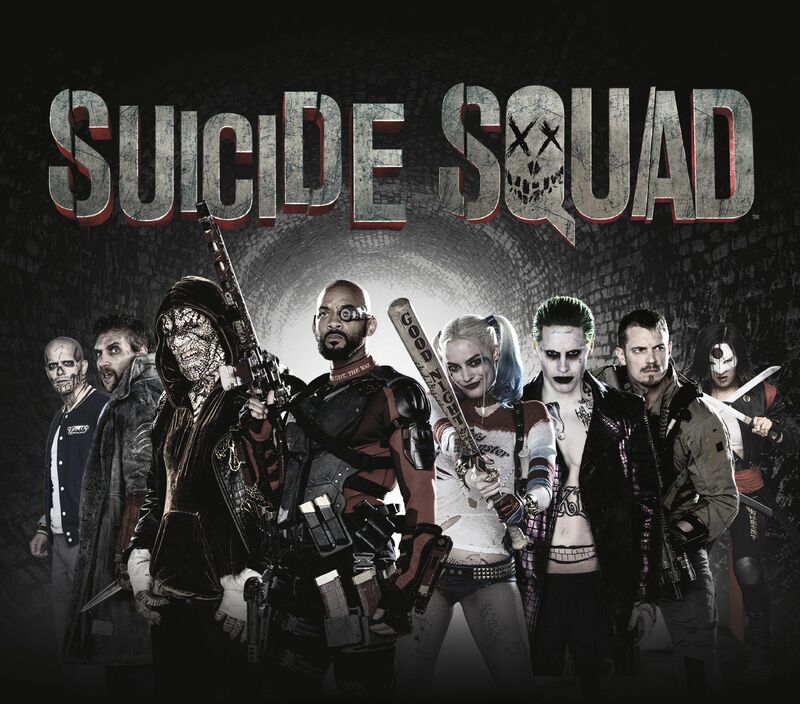 Suicide Squad, a Warner Bros. Pictures production, is based on the comic book series of the same name by DC Comics. They are popular for their unorthodox methods of fighting crime on behalf of the government, in exchange for flexible prison sentence. Let’s look at the characters of this infamous team who made it to the movie. The creator of the Suicide Squad, she is the mediator between the government & the team. She is responsible for recruiting members to the Suicide Squad, and carrying out missions. Nicknamed ‘The Wall’, Amanda made her first appearance in 1986 in the Legends series. Created by John Ostrander, Len Wein & John Byrne, she is often treated as the antihero due to her alliance with the government and the superheroes in the DC Comics Universe. 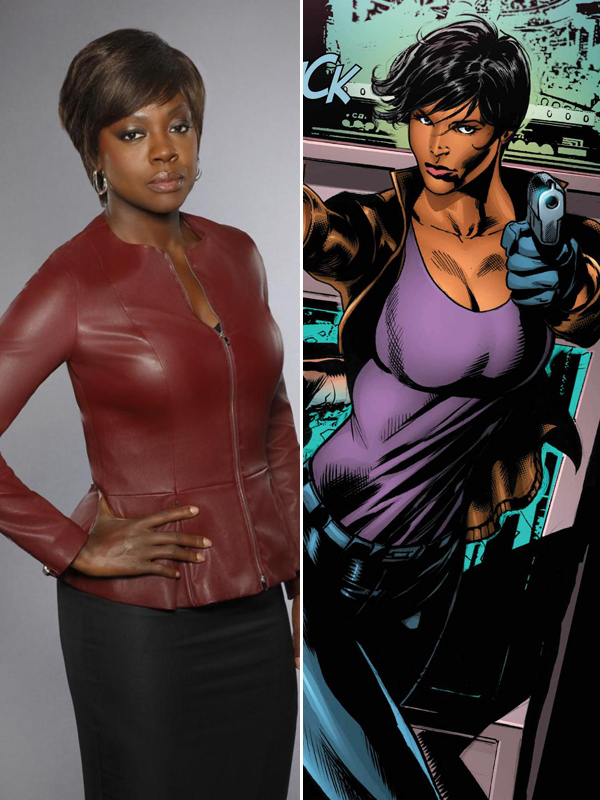 Viola Davis will bring this powerful female character to life. Keeping true to the character, Davis will portray Amanda as an ambitious but devious woman who lets nothing get in her way, and read M.E. Thomas’ autobiography, Confessions of a Sociopath, to prepare for her role. 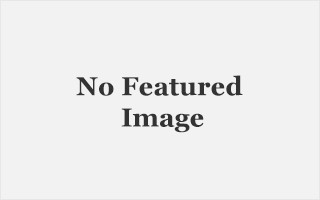 Rick Flag, Jr. represents family legacy. He is the leader of the Suicide Squad. Initially, not very happy about working with criminals, Flag Jr. finally finds his space when he makes friends with Nemesis & Bronze Tiger. Rick Flag, Jr. is the son of Richard Montgomery Flag, leader of the original Suicide Squadron. He is first introduced in 1959 in The Brave and the Bold series. Robert Kanigher & Ross Andru created the character that was later revealed to be a brainwashed soldier named Anthony Miller. Taking a flight from the comic series, the movie includes Rick Flag, without any mention whether it is the son or the father. Tom Hardy was initially cast for the role. 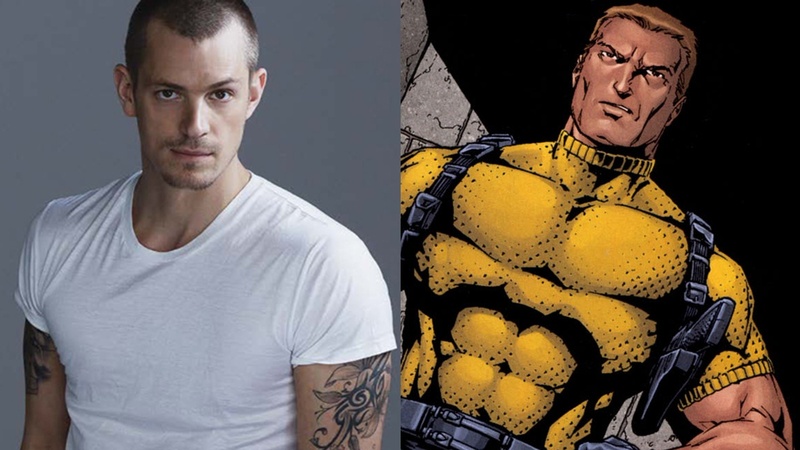 But after Hardy dropped out of the project due to date conflicts, Joel Kinnaman stepped in. We really hope it is Rick Flag, Jr. with all his complexities. The recurring enemy of Flash, he gets his name as he uses deadly boomerangs to fight his battles. Ironically, he is the most loathed members within the team due to his rudeness and attitude. He is as bad as it gets. 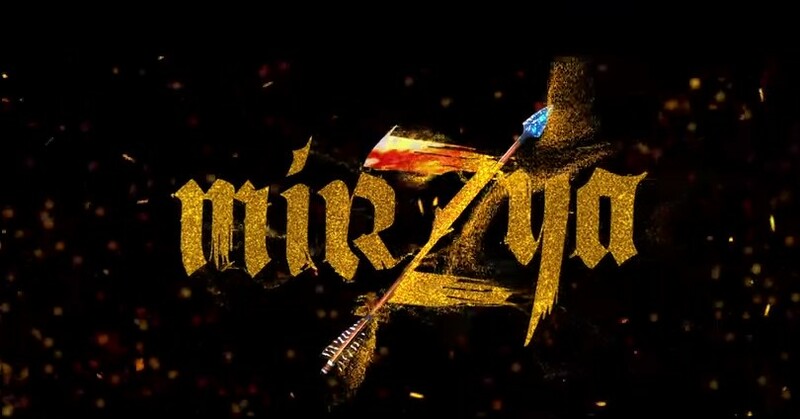 The Captain Boomerang mantle is worn by two characters – George Harkness & his son Owen Mercer. Harkness debuted in 1960 in The Flash whereas Mercer took over the title in 2004 in the Identity Crisis series until 2010 when Harkness returns from the dead, literally, and takes back his title. Harkness was created by John Broome & Carmine Infantino whereas Brad Meltzer & Rags Morales created Mercer. 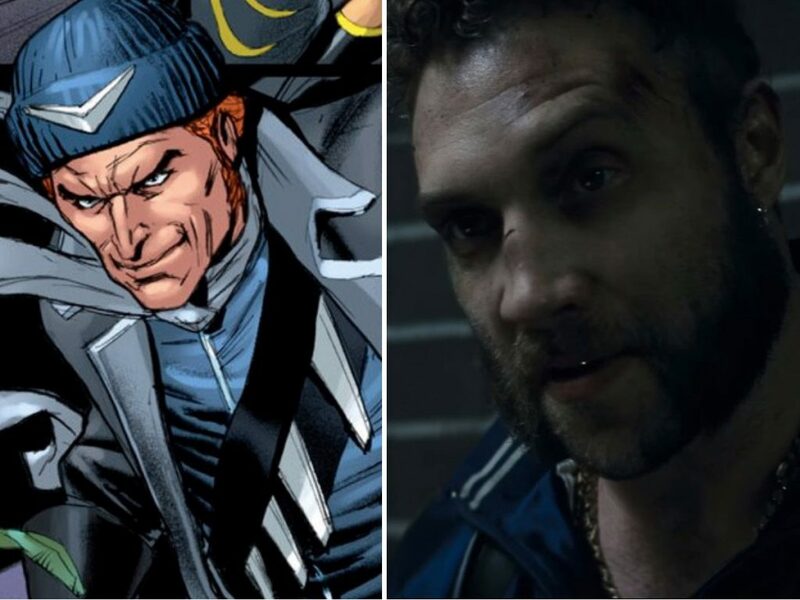 We will have to be satisfied with just one Captain Boomerang, George Harkness in this case. Jai Courtney will be portraying this rugged & unpredictable character on screen. An expert marksman & assassin, Deadshot is a mercenary by day, and a protective father by night. He started by being an antagonist to Batman, but later became more of an antihero. Created in 1950 by Bob Kane, David Vern Reed & Lew Schwartz, Deadshot’s skill as a marksman makes him indispensable to his team. His most defining feature is his ambition to die in a spectacular manner. Deadshot believes he has no reason to live but does not want to commit suicide. This motivates him to join Suicide Squad, and is a prime motivation for his risk-taking. 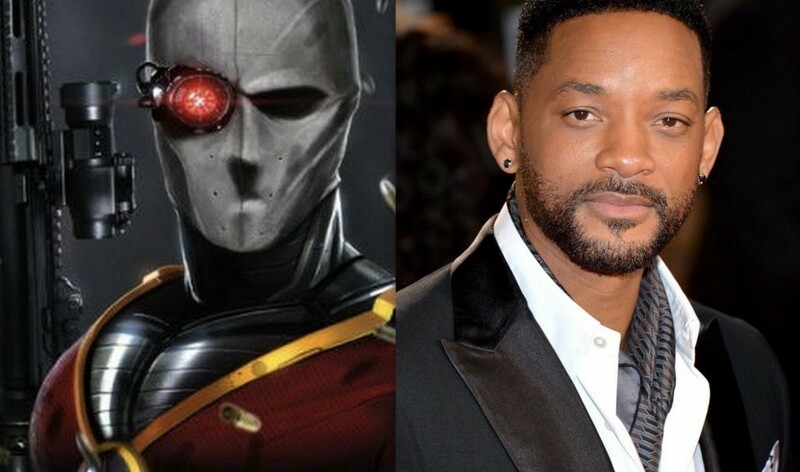 The movie meets Deadshot where the comic series left him off. We meet him as a concerned father who is to balance his role as the crime fighter and a father. And they get none other than Will Smith to play this conflicted character. Smith revealed in an interview that his character shares a few scenes with Batman. 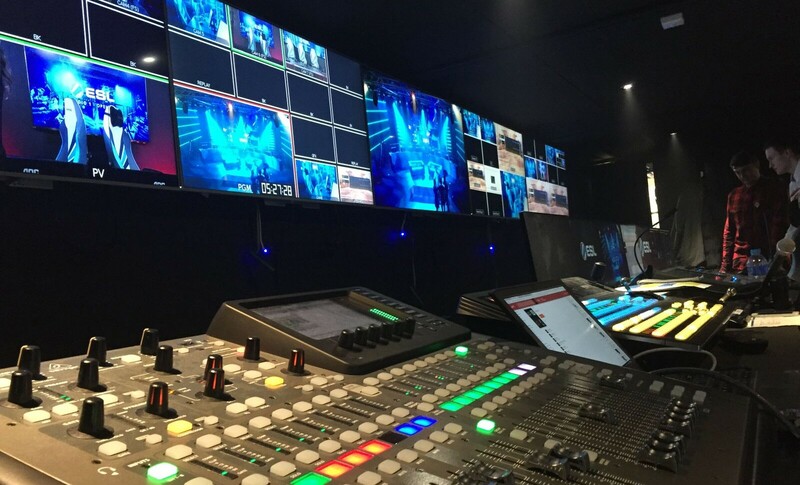 We can’t wait to watch. A powerful sorceress, Enchantress has the power to manipulate energy, and can channel other’s powers to her benefit. She can also walk through walls. Originally a freelance artist, June Moone, Enchantress joins the Suicide Squad to keep the other villains under check. She was created by Bob Haney & Howard Purcell, and was first introduced in 1966 in Strange Adventures series. The movie creates its own history for Enchantress, making her an archaeologist possessed with ancient evil force. 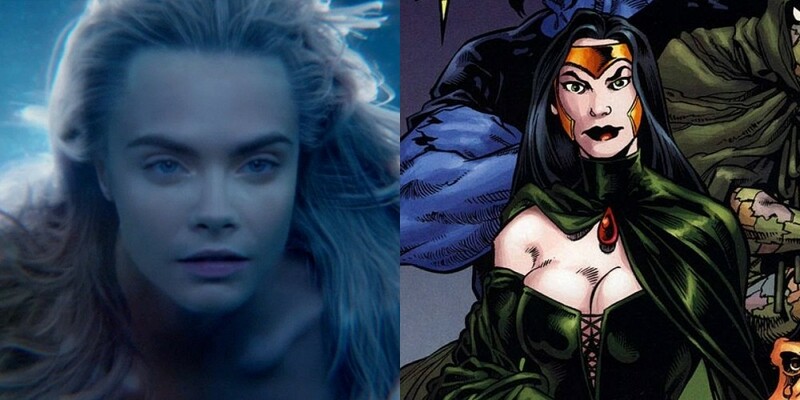 Cara Delevingne will bring the character to the big screen. We know a lot of members from the comic series did not make it to the movie. But do not be upset. Instead, Warner Bros. added a bunch of other popular DC characters to the Squad. And we’re not complaining. One of the most popular DC Comics characters, he is also one of our favourites on this list. 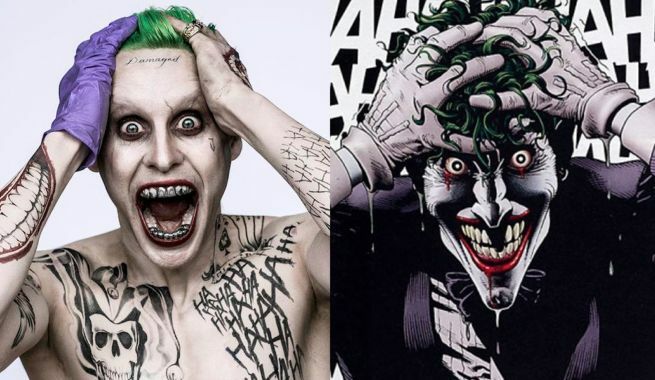 We can’t wait to see Jared Leto’s version of Joker, already made iconic on the big screen by Heath Ledger. If the trailer is anything to go by, Ledger may about to be dethroned. Finally Joker gets back his love interest. Harley Quinn is a former psychiatrist, now herself a crazy vamp. 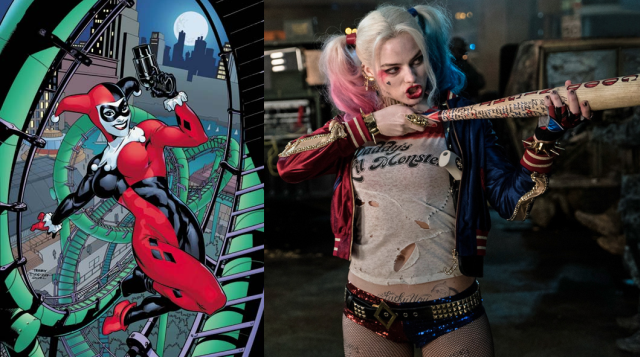 Margot Robbie will bring all the madness to life, and she seems to match Leto’s Joker crazy for crazy. 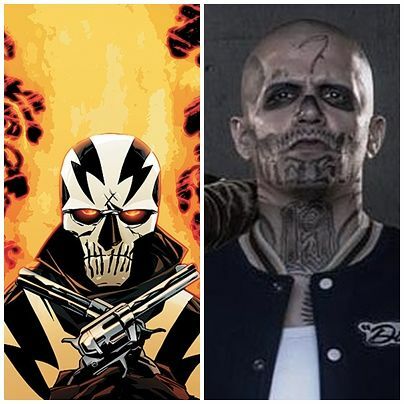 A former criminal with the power to summon flames, El Diablo is the anti-thesis to the Squad. He is the only member who wants to stays away from the fights whereas the rest can’t wait to get out & get started. 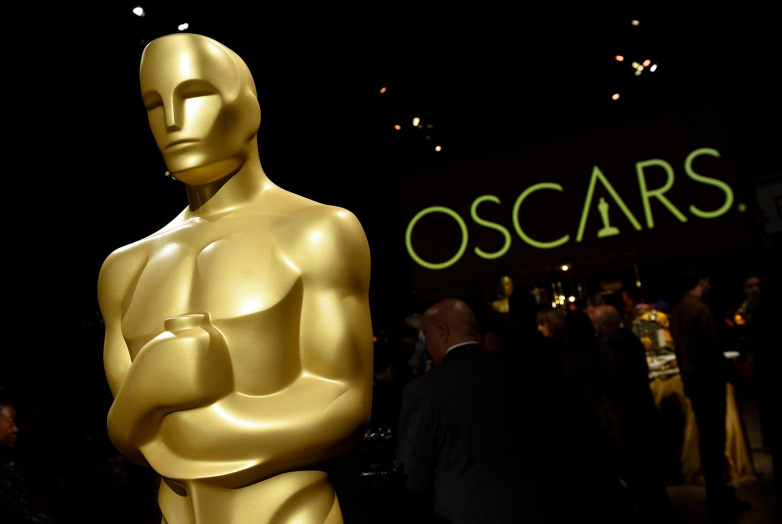 Jay Hernandez will play the character on screen. 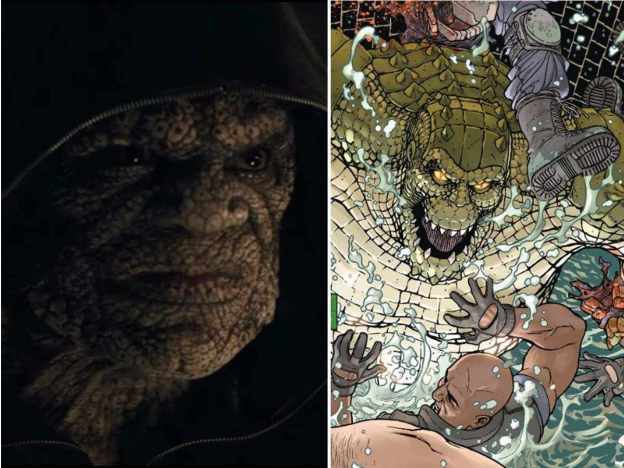 A rare skin condition gives Killer Croc his name & his powers. Adewale Akinnuoye-Agbaje will bring the character to the big screen.